Is it possible to use water to power our cars? Some people claim that it is possible and done before and other thinks, it has never been done and would need more time before this actually happen. But all of them believe that someday we can run our cars on water. I found this project idea interesting enough to discuss with you. 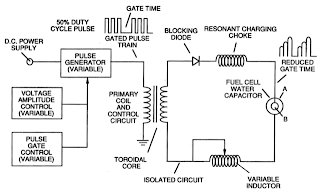 If you are believer of water fuel cell invented by American Stanley Allen Meyer.Then you should try this project and see whether we can run our cars on water or if we can generate power using water fuel cells? 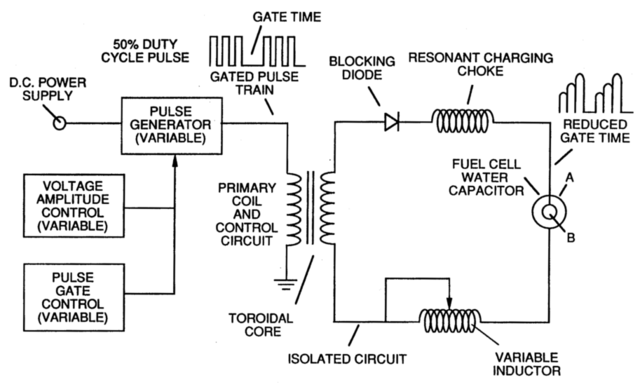 I have never used water fuel cell myself and Stanley Meyer also lost his case in US Court when he found guilty of fraud.Still I want you to do some research on this topic because many people believes that Stanley finding were true and these fuel cells are going to be future and would solve our energy needs. 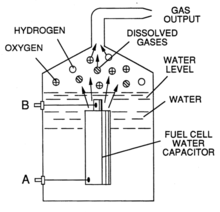 What are Fuel Cells ?